Nest Thermostat E Review: Simple, Elegant & Impressive! 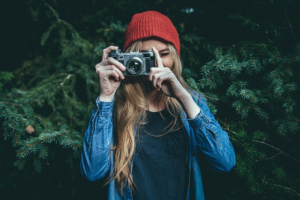 ​Having pioneered and defined the standards in the smart thermostat space, Nest thermostats have continued to receive a lot of positive reviews. Besides its incredible learning abilities, it comes with a superior design and many advanced features not commonly found in other smart models. This doesn't only make it a top-notch product but also one of the best smart choices you can find in the market. In this article you'll ​​read Nest Thermostat E Review. However, many homeowners have complained about the thermostat being too expensive. While the hefty price tag is expected since Nest pioneered the "learning" movement and enjoyed some monopoly for a season, it makes their gadgets an impossible option for many budget buyers. Now that the Google-owned company is faced with stiff competition from rivals such as Tado, Honeywell, and Ecobee Lite, it is only expected that they would listen. 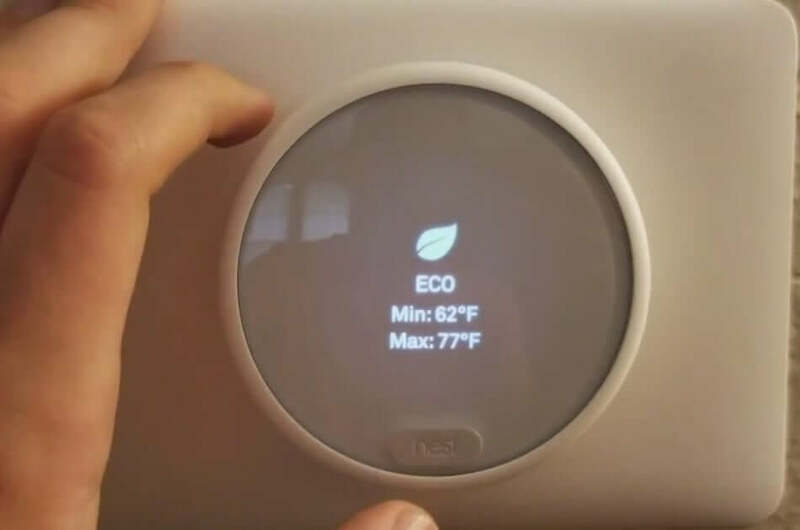 What is Nest Thermostat E? The introduction of the Nest Thermostat E is, without a doubt, a testament that Nest is not resting its laurels. The entry-level thermostat is not one a perfect downgrade from Nest but also one of the best you can get for its price without any compromise in its quality or performance. If you want to be entirely convinced of what you are going for, then you may have to stick around a little longer to find out. ​Simple to use with built-in App. Built-in Alexa voice intake service. ​Compatible with other Nest products. ​Works with third-party smart home applications like Alexa, IFTTT and Google Home. ​Low screen resolution leading to frosted display. ​Doesn’t work with some HVAC systems. This is no hype. Believe it or not, the Nest Thermostat E can do almost everything the flagship model does, except for its subtle design and the fact that it comes at a lesser price. If you're a smart savvy, then you will agree that most priced models always have the edge. 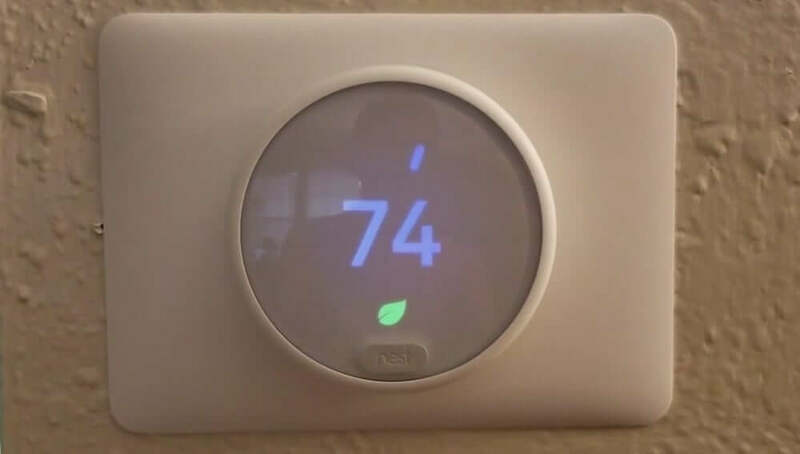 Well, this was before Nest, the pioneer of the learning movement decided to create a top-notch smart thermostat that is both accessible and affordable. And many users have already testified that they were impressed with the unit within a few weeks of use. Like the expensive version, the Nest Thermostat E allows you to remotely control the climate of your home through the help of the Nest app which you can freely download on your mobile phone or tablet. With the app, you can perform basic functions including adjusting the temperature conditions, customizing your own schedules, and viewing the energy report. However, the Nest Thermostat E is not as perfect as its counterpart. To account for its lower price, it has a lower resolution screen and fewer wire terminals compared to the flagship. More importantly, it doesn't have the Farsight feature which allows users to see the display on the unit from afar. Overall, the Nest Thermostat E offers basically the same functionality as the higher-end version. The former is just cheaper without the few extra sensors and premium materials of the Nest Learning generation. ​Since it’s synced to your mobile device, ​it can sense when you are outside the house (with your smartphone) and subsequently powers down in order to prevent energy wastage. According to our review of the Nest Thermostat E, On the average, this functionality can save you up to $138 in one year which is obviously a payback for the product itself. Besides convenience and comfort, energy management is clearly another reason you want to buy a smart thermostat. Interesting, this unit has the Energy Star accreditation which is certainly enough guarantee that it saves energy. The Home/Away Assist feature allows the device to turn on or off depending on your location. This helps to prevent energy wastage when you are not in the house. And even when you away, the unit will automatically start adjusting the temperature as you get closer to the home. In other words, you don't have to get home, turn on your thermostat and wait for the place to heat or cool. With the Nest E, you just walk into the perfect atmosphere. Another feature that also helps you save costs is geofencing. 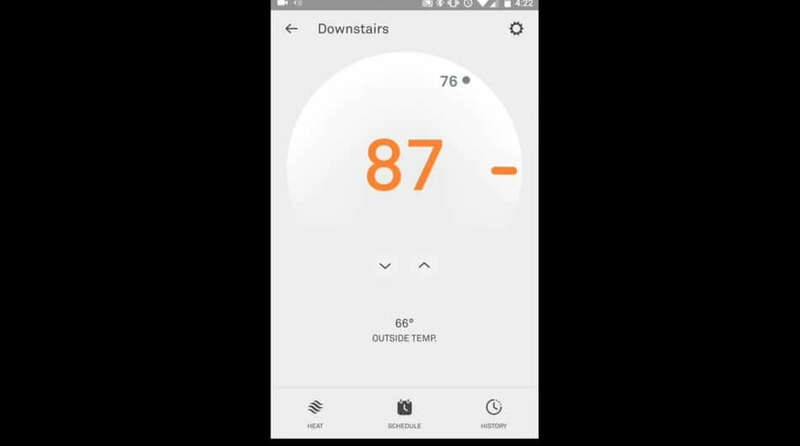 Here the thermostat uses the GPS location of your phone to figure out your location and will turn down your HVAC system once you cross over the virtual fence of your specified zone. ​With four different sensors for temperature, humidity, light, and proximity, the Nest thermostat E gives you the ability to monitor and control the climate in your home. However, unlike the third generation, it doesn't come with inbuilt near-field, and far-field sensors make it difficult to for it to detect the presence of people through their movement or sound. But this is well compensated with the proximity sensor which makes it possible for the thermostat to discern the presence of people when they walk pass the device and subsequently respond according to the settings you have in place. Also, unlike the generation flagship, the Nest E doesn't have Farsight. Farsight allows users to see temperature display from afar. Like the original version, the Nest E gives you the ability to monitor and control the heating and cooling of your home via an app which can be downloaded on your mobile device. With this feature, you can be anywhere in the world and still be able to manage the temperature condition in your space. The app is free for both Android and iOS smartphones. ​If you are not able to use the dedicated app, you can still access the web version on through a browser using either a computer system or any other type of phone that has internet facilities. From the app, you can view the energy profile of your HVAC system and know how much energy is used and how much is saved. This way you might devise ways to save more energy. Another striking point about the Nest E app is that it prompts you whenever there's a problem with the HVAC system. For instance, it can notify you when there's a reduced performance of your furnace filters telling you it's time to replace them. Further, the app allows you to create multiple accounts, like those for a family, so that everyone in the house can have access to the app. Like the original Nest generation, the Nest E works with other Nest products like the Nest Cam Indoor and Outdoor security cameras and the Nest Protect smoke/CO alarm. So you can connect it with anyone of the available devices to enjoy more functionality. Besides this, the Nest E is still compatible with any other third party smart home device that has been certified under the Works with Nest Program. Some notable ones include Google Home and Alexa. With Amazon Echo, you can give voice commands to the Nest E to change the temperature. The Nest E is just like its expensive siblings but not without a few features. For instance, it doesn’t work with so many heating and cooling systems and doesn’t have the Farsight display feature present in the expensive model. But like others, it lacks remote sensors. Beyond these, As we discussed in our Nest Thermostat E review it’s the budget choice for anyone who has an eye on the Nest Learning Thermostat but can’t pay the top dollar tag on it. Like its siblings, it gives you the ability to control your home’s heating and cooling with your smartphone and learns your energy profile to create a schedule that suits you automatically. It can be integrated with Google Home and Amazon Echo to give voice commands to your smart system. While the Nest E doesn’t have the most elegant display (no thanks to its low screen resolution), it does offer a perfect solution to anyone looking for a best budget smart thermostat. ​Thanks for being with us, Please share your thoughts about this review of Nest E thermostat! Q: Do I need a C-wire to install this unit? A: Not really. The Nest E receives power from a rechargeable lithium-ion battery which means it can work with an HVAC system that doesn't have C-wire. Q: What can I find inside the package box? A: The Nest E package usually consists of a display, base, installation manual, optional trim plate, mounting and pro installation card. Q: How can I install this unit? A: Like the original Nest generation, the Nest E is very easy to install, and you only have to pay close attention to the steps in the installation manual. More so, you don't need a C-wire, and you can do the set-up more conveniently from the app. 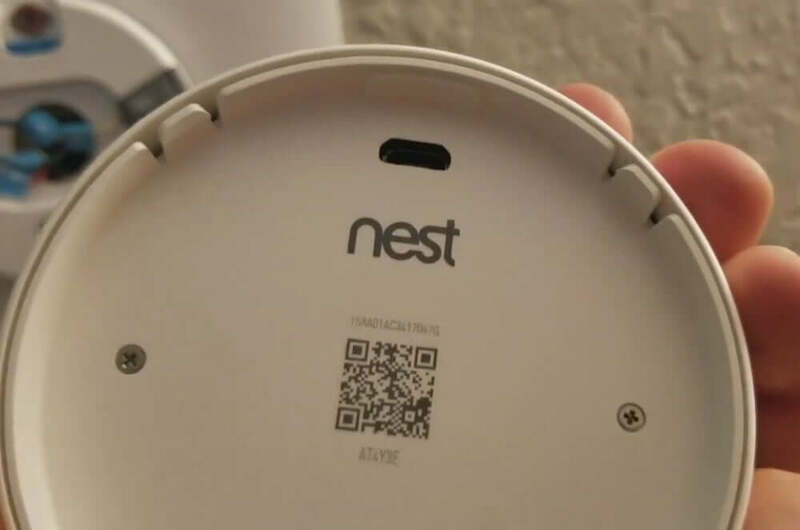 To verify the adaptability of your HVAC system with the Nest E, please visit the Nest website. A: Definitely. It is the perfect way to feel the power of Nest without paying the usual top dollar.